If you love Virtual Families, be sure to try its sequel Virtual Families 2! 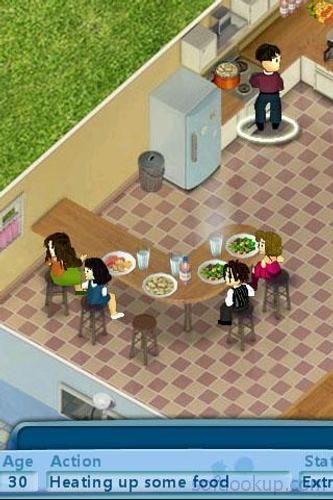 Raise and care for your own Virtual Family in this hit game from Last Day of Work. When your device is turned off, the world continues without you. Watch your Virtual Family make babies, watch the babies grow, and pass the house on from generation to generation. Help them with their career, with health, with nutrition. They need you! Adopt a family today! 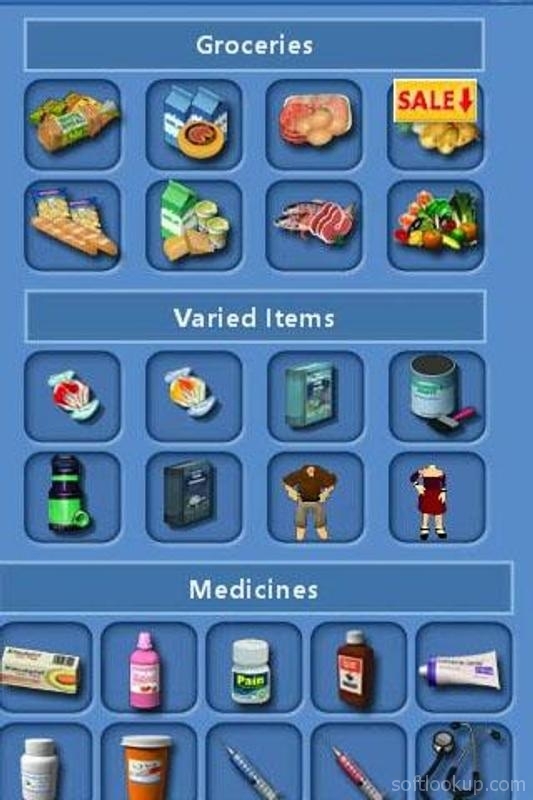 Please review Virtual Families Lite Game and submit your comments below. We will collect all comments in an effort to determine whether the Virtual Families Lite app is reliable, perform as expected and deliver the promised features and functionalities.